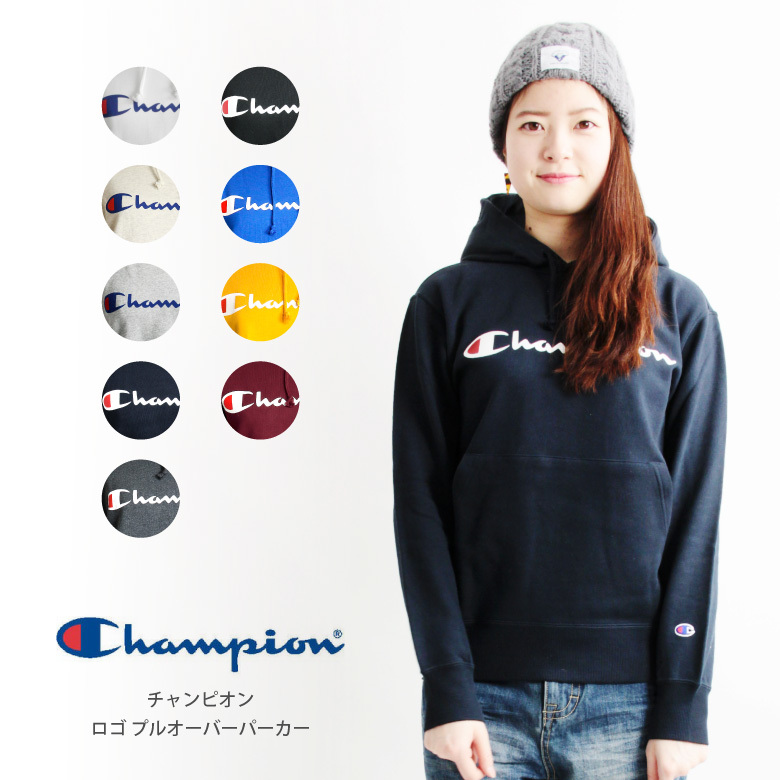 More champion classic pullover Parker is an introduction. 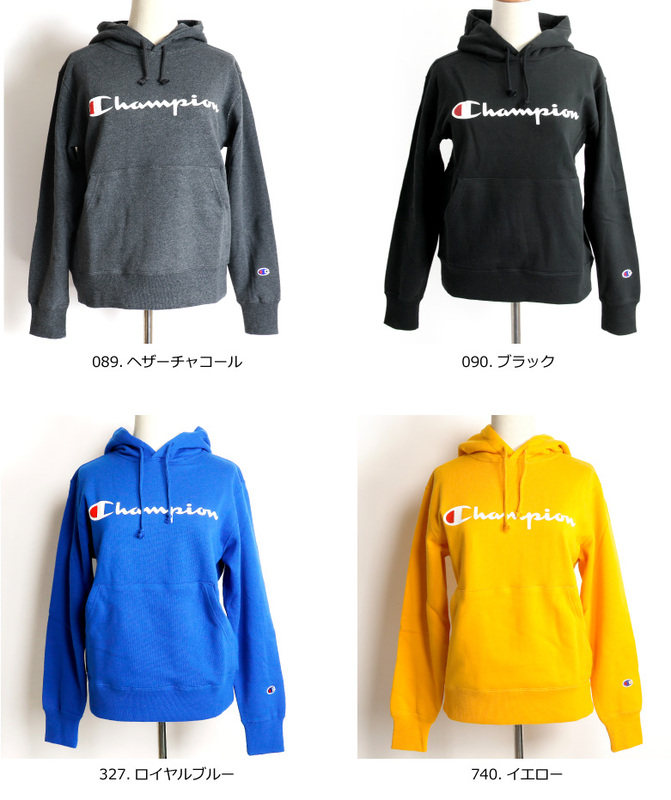 Than the Champ is the introduction of simple design classic pullover Parker. 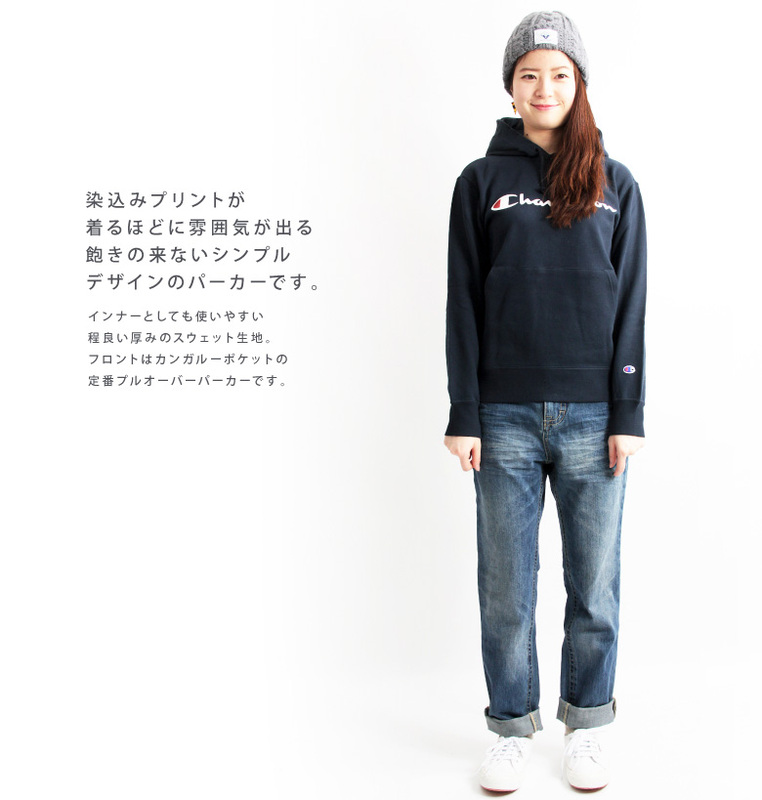 Logo patch logo on the front and cuffs is wearing a standard point. All seasons back hair towel-like texture ringtones turn is possible. 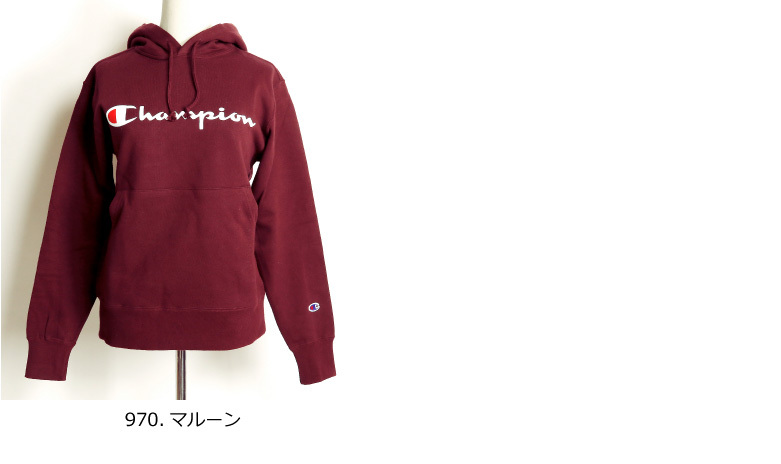 Champion print increases the atmosphere enough to wear in the front Kangaroo pocket. 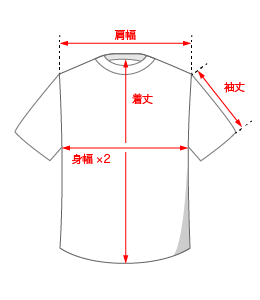 Is the item to be active in the layered in sweat fabrics like thick piece, easy-to-use as the inner. 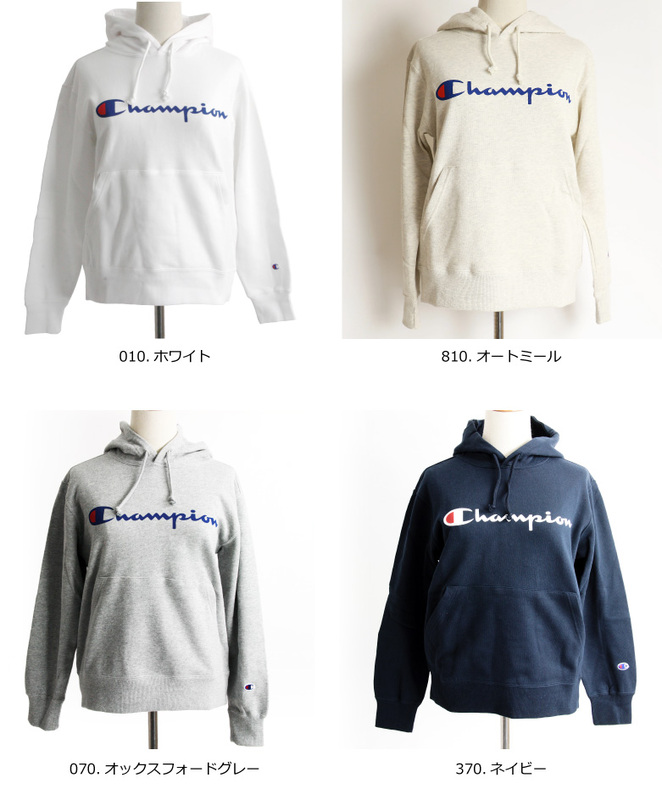 More champion classic pullover Parker is an introduction.Than the Champ is the introduction of simple design classic pullover Parker. 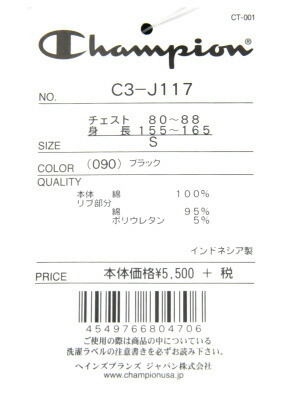 Logo patch logo on the front and cuffs is wearing a standard point. All seasons back hair towel-like texture ringtones turn is possible. 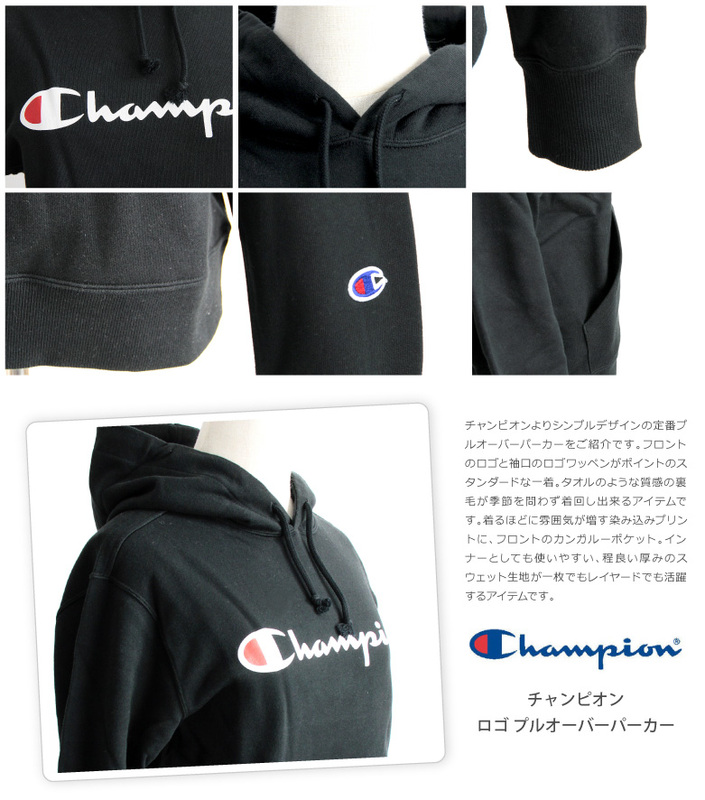 Champion print increases the atmosphere enough to wear in the front Kangaroo pocket. 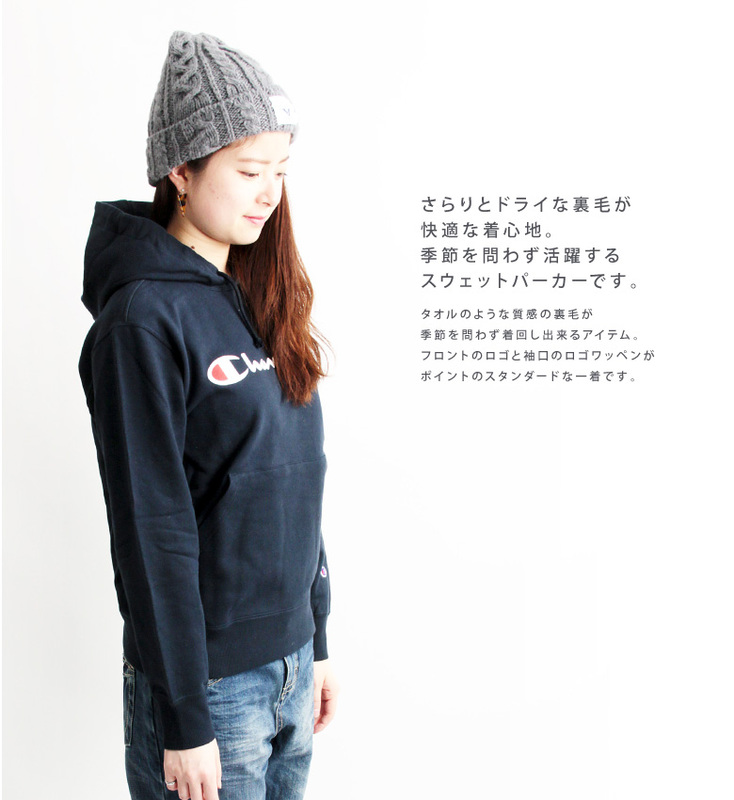 Is the item to be active in the layered in sweat fabrics like thick piece, easy-to-use as the inner.